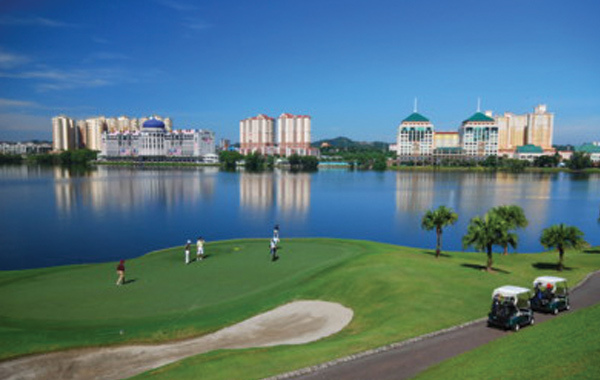 Golf holidays in Malaysia offer great value getaways in some wonderful locations. 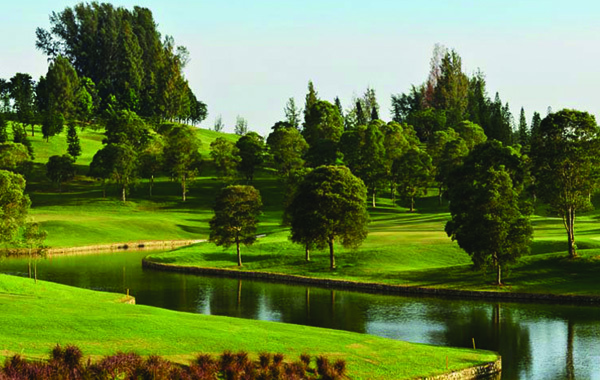 Kuala Lumpur offers some of Malaysia’s most challenging and picturesque courses, all within an easy drive from your centrally located hotel. 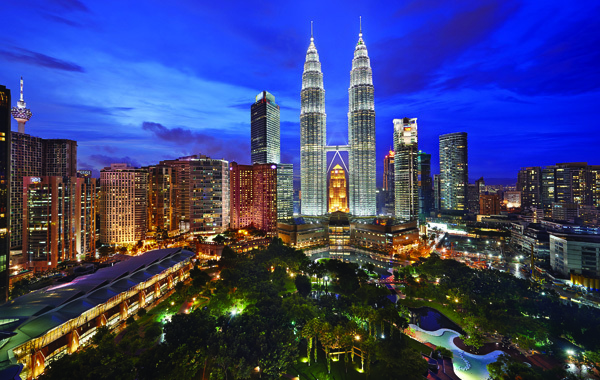 Kuala Lumpur is one of the world’s major hubs for international flights transiting through Malaysia and is fast becoming one of the world’s most sought after golfing destinations. 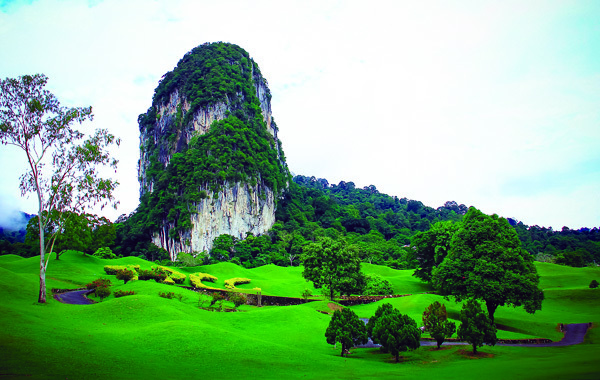 This purpose built package introduces you to 5 of Kuala Lumpur’s best country club courses noted for their hosting of a number of Malaysia’s most prestigious golfing tournament events. 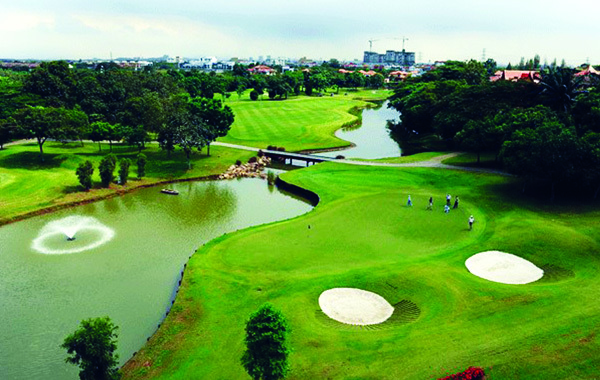 The tour price is based on a minimum of 4 golfers travelling together and staying in deluxe twin-share rooms at the 4-star Novotel Hotel with Breakfast (B) as per the itinerary. 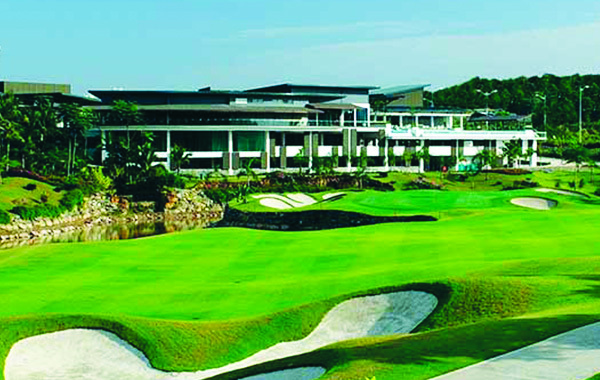 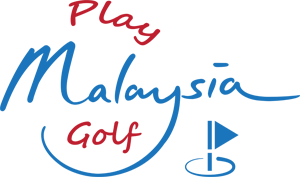 Return airport transfers and transfers between your hotel and the golf courses are included. 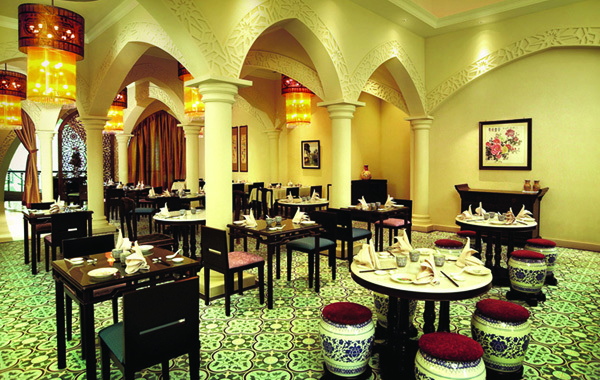 Single-share accommodation or upgrades to the bespoke 5-star Majestic Hotel are based on availability – please contact us for these rates. 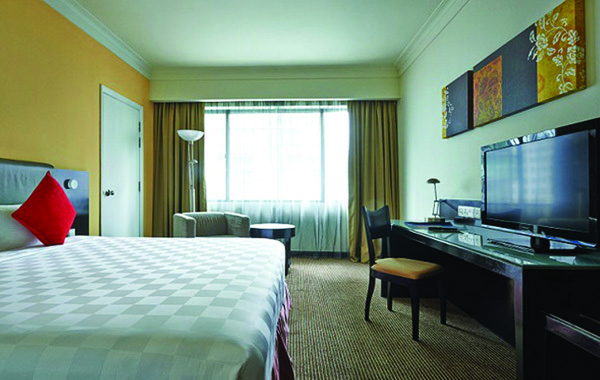 For the full list of tour inclusions, exclusions and other important details – please read our tour brochure.